The NPD reports have come in and with some close observation many sources have confirmed that the Wii U has enjoyed it's highest selling month in the United States so far with approximately half a million sold in December alone. What is impressive about these numbers is that this comes during the launch months of both the PS4 and Xbox One. When the Wii U launched in November 2012, it sold about 425k in that month and then went on to sell 460k in December. 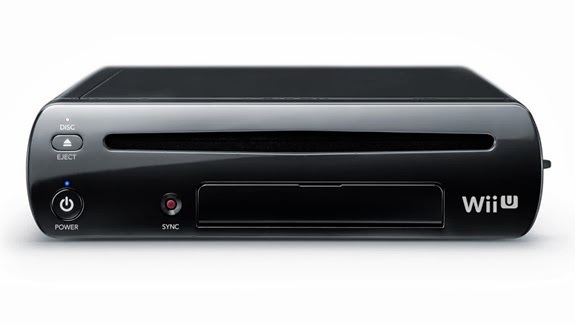 The big difference the Wii U has this time around after December 2013, is that it has a number of great games already lined up to keep some sales momentum going, something the Wii U definitely didn't have during the first 5-6 months of 2013. First up is Donkey Kong Country: Tropical Freeze in just a few short weeks.